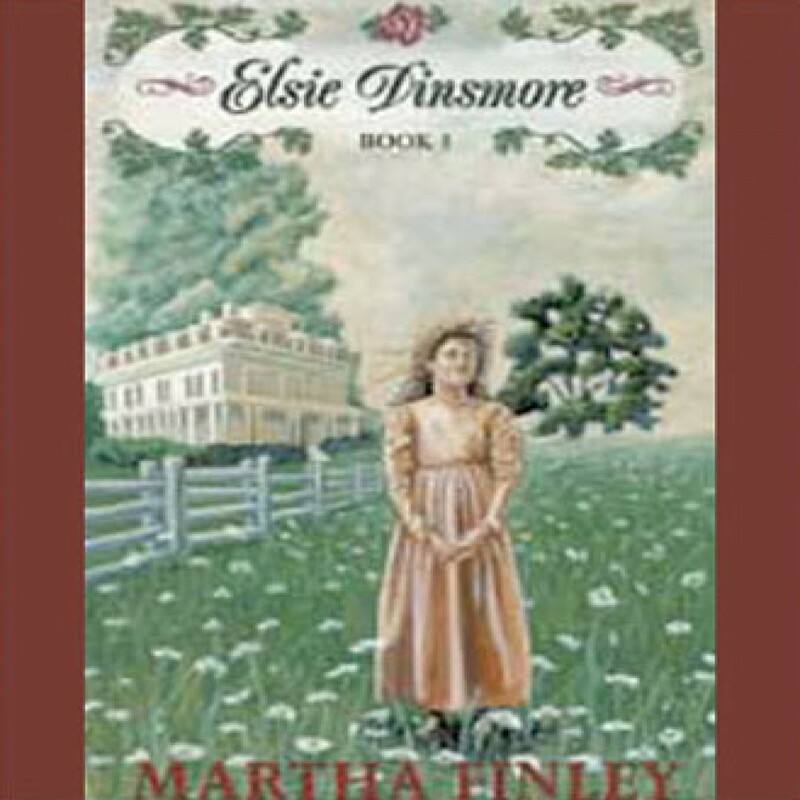 Elsie Dinsmore by Martha Finley Audiobook Download - Christian audiobooks. Try us free. Elsie Dinsmore is an endearing eight-year-old girl who is very unhappy living at her Uncle’s Southern plantation. As Elsie learns to handle her problems, she begins to learn more about herself and to depend on her faith in her heavenly Father for the peace and happiness she seeks.